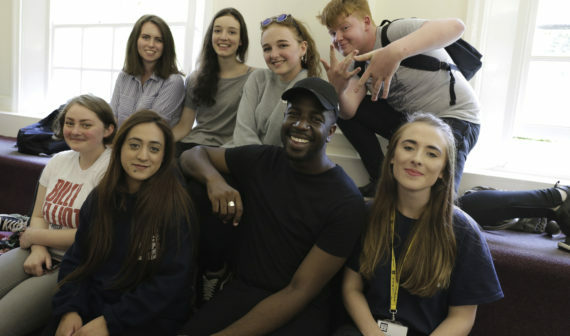 Since 2010, Catch22 has worked with 28,856 young people, through our external partners and our own direct delivery services, to provide them with the opportunity to make new friends, learn new skills and make a difference in their community. 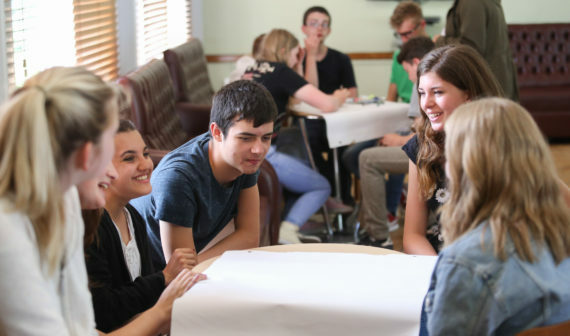 Our delivery model is known for its overall quality, encompassing a wide social mix of young people and delivered by a dynamic and engaged workforce supported by robust governance, systems and processes. 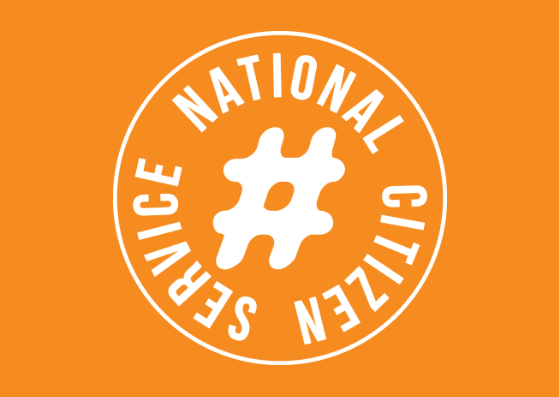 Since 2010, 28,856 young people have taken part in Catch22 NCS programmes, dedicating over 430,000 hours to social action and community projects. 96% of young people who participated in a Catch22 NCS programme graduated. We have delivered 2,391 residential weeks in total. 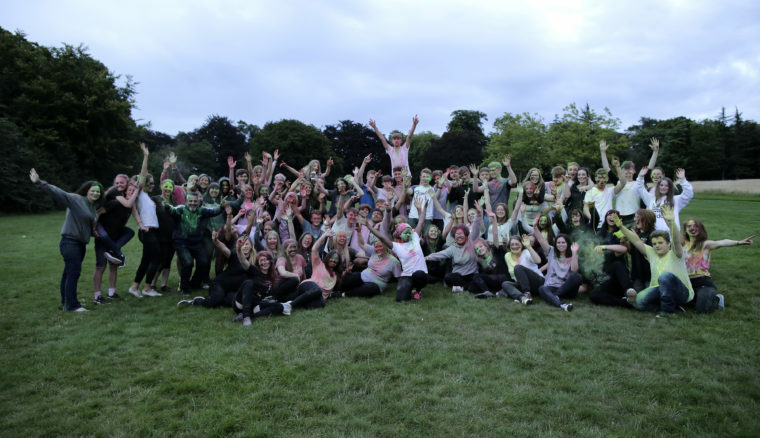 NCS is a fantastic opportunity that would provide your teenager with skills and experiences that can’t be learnt in the classroom such as building confidence, teamwork and leadership. NCS is an experience you really don't want to miss. If you're 15 to 17 years-old, this is your chance to embark on exhilarating challenges, make your mark and build skills for work and life. 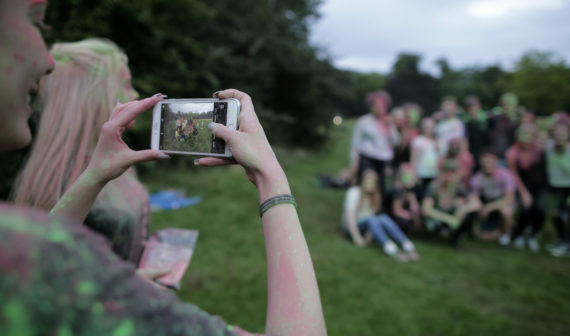 You could join us and help make our NCS programme even better this year. Apply now and gain new skills that employers will love. We have opportunities across England between late October to December 2018.